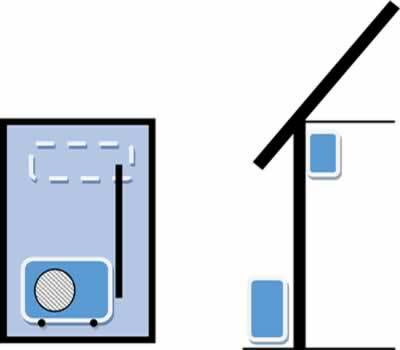 A Back to Back installation is deemed to be an installation where the indoor and outdoor units are installed on the same external wall with a maximum 3 meter run between the indoor unit and the compressor in a low-set home or building. What is a Standard, Back to Back Installation? What is Not Included in a Standard Installation?